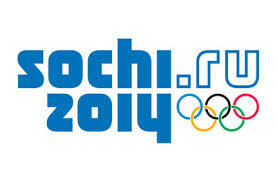 The 2014 Winter Olympic Games begin this Friday in the Russian seaside city of Sochi. As always the world is in for a 2-week winter wonderland, boasting such heart-racing ‘sports’ as curling and ice dancing. Which got me thinking. 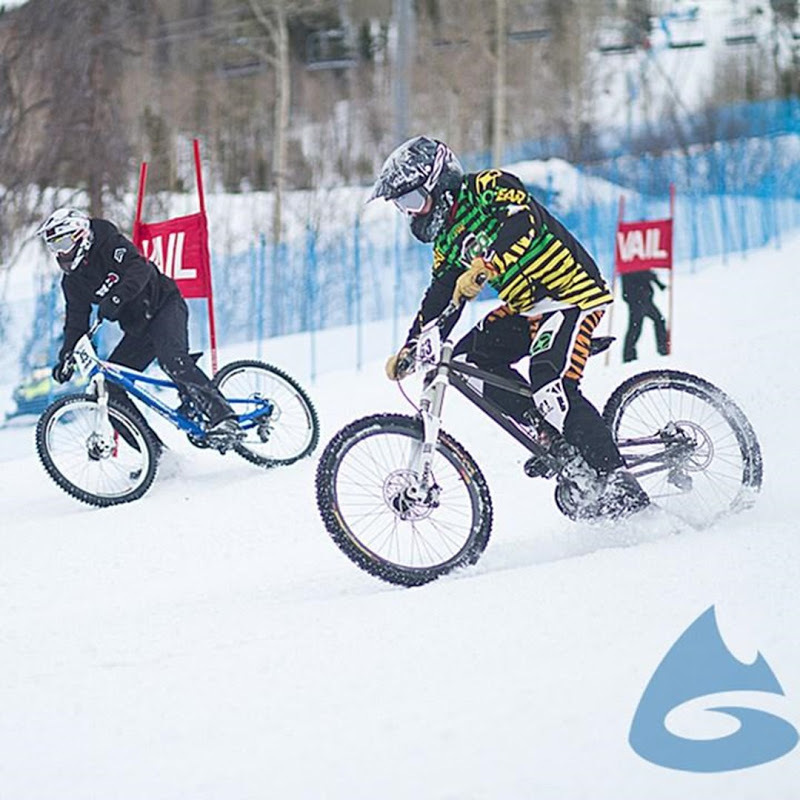 Given we’re smack in the middle of cyclocross season right now, together with the unstoppable rise of freestyle skiing events in the past decade, why isn’t cycling represented at the Winter Games in some form? Yeah, yeah. I know there are ‘rules’ in the five-ringed boys’ club. But the ever-entrepreneurial (yes, that is a euphemism) IOC have always demonstrated plenty of willingness to change them to suit their own agenda; and surely CX could have added greatly to the spectator – and therefore sponsor – appeal of the Sochi snow circus? Some of the finest CX action you’ll ever see happens on snow-covered fields and mountainsides each year. 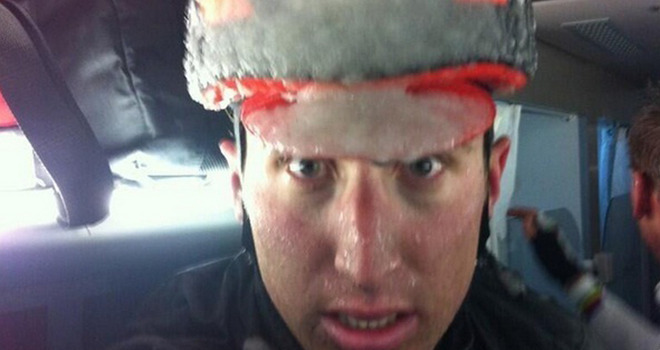 And let’s not forget the weather during last year’s road races including Milano-Sanremo and the Giro d’Italia. 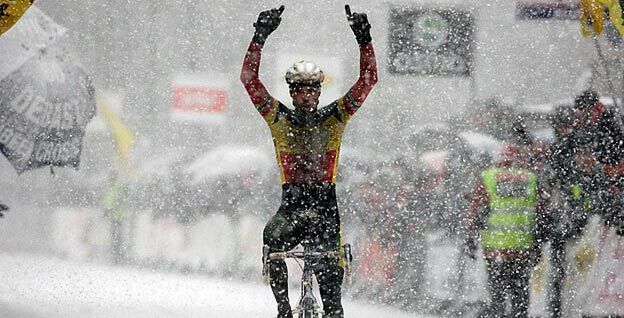 There was more snow at those events than Mt Buller in August and that didn’t stop the riders; it was incredible theatre. Just imagine athletes like Vos, Nys, Stybar and Co slugging it out on the Russian slopes. It would be epic. But why stop there? Want even more two-wheeled excitement? What about bicycle bobsleigh? Downhill ITT? Even bike jumping off the big hill? I’d pay to see that, and I bet there are nutters out there already doing it anyway. If it could be marketed as “snowcross”, it’d be in. But the rules say that the sport has to take place on snow or ice, not just occasionally have some snow that happens to get in the way. It would be unlike the IOC not to tweak the rules if it means making more money.